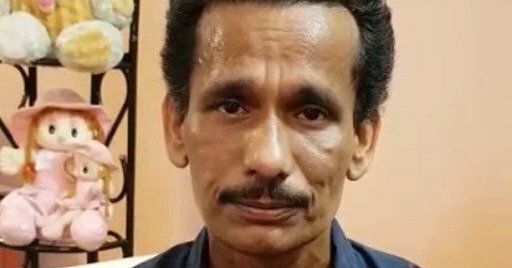 Bhubaneswar: Ollywood comedian Tatwa Prakash Satapathy alias Papu Pom Pom returns home after successful two-month treatment at AIIMS in New Delhi. He was suffering from pancreatic diseass. The actor was admitted at a private hospital here after he was diagnosed with pancreatic disease. Later, he was shifted to AIIMS earlier this month after his condition deteriorated. 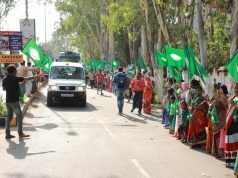 After undergoing treatment for two months in Delhi AIIMS, he recovered successfully and returned to Odisha last night.